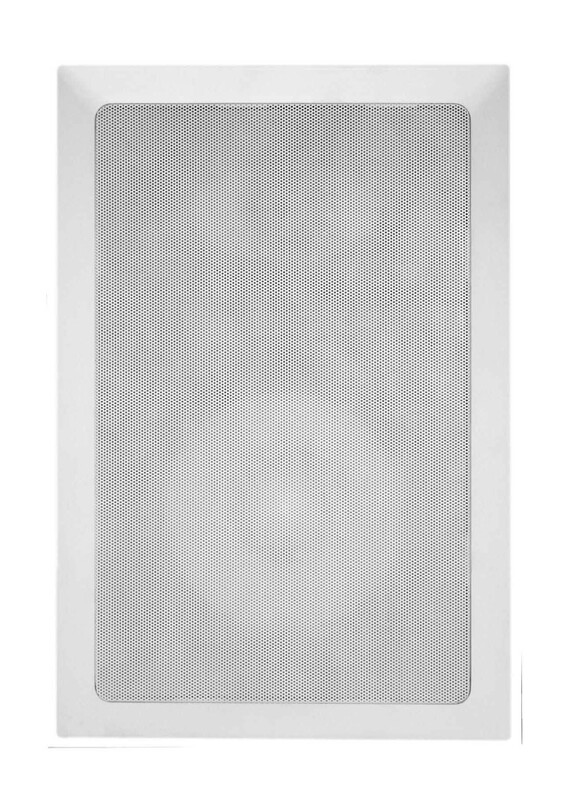 Imãge-846X In-Wall Speaker - Earthquake Sound Corp. 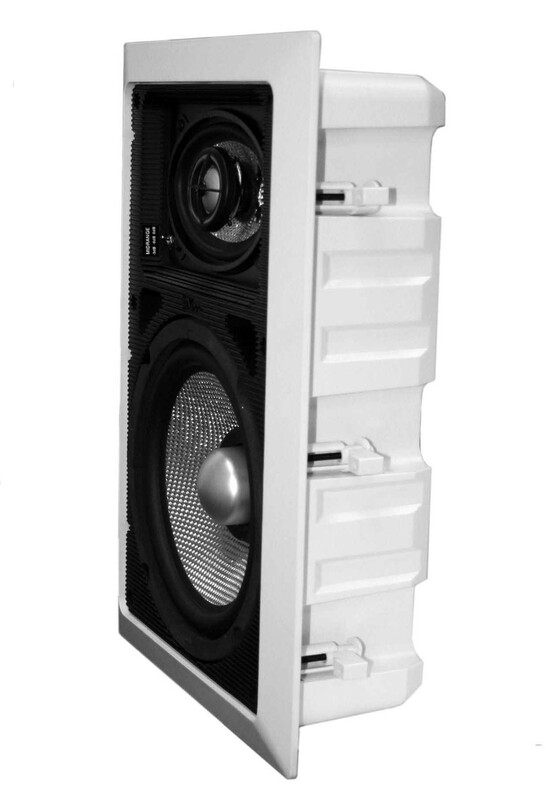 The Imãge 846X three way in-wall speaker raises the bar for in-wall speakers everywhere. Now you don't have to sacrifice the sleek, flush mount design of in-walls for quality. 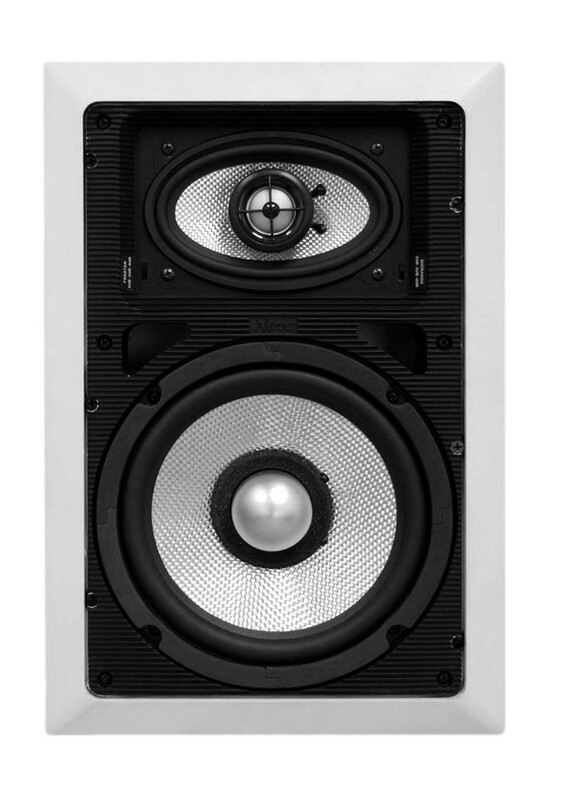 With a tweeter, mid-range, and woofer, this speaker fits a much fuller range of frequency levels. Now you can do your system justice.